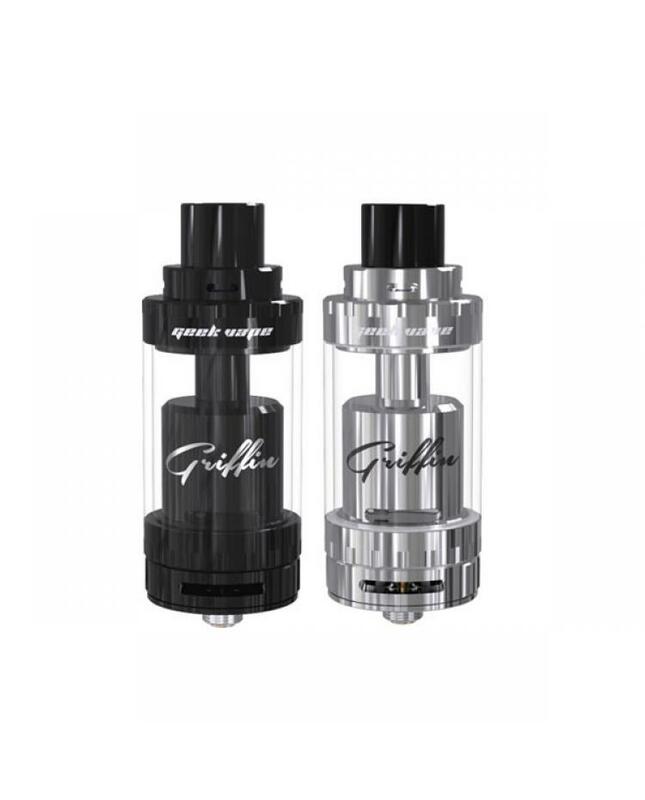 geekvape griffin 25 plus RTA is the improved version of Griffin 25 tank. 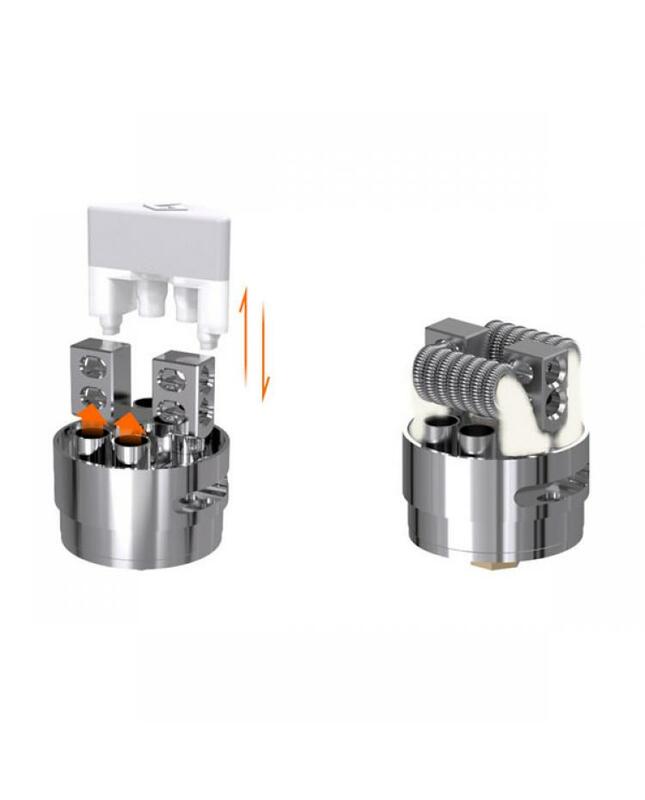 the new geekvape tank with Kennedy style bottom airflow design, RDTA juice flow channel, easy wicking exactly same as RDA, the Griffin 25 plus with big 18.9mm velocity build deck. made of stainless steel and pyrex glass, black and silver colors avaliable, can hold 5ml e juice.bottom and top airflow adjustable design, vapers can easily adjust the airflow. 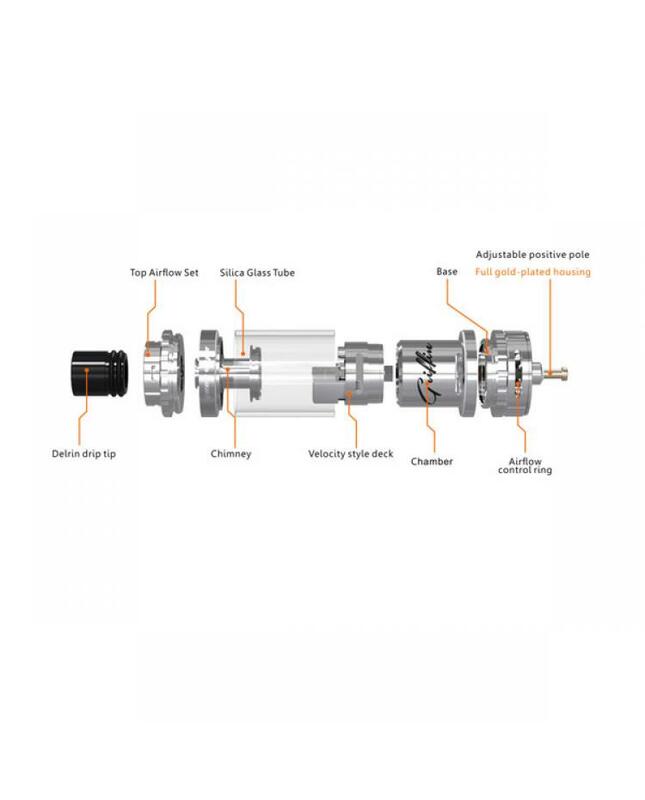 the geekvape griffin tank with adjustable positive pole, fit for most of temp control mods. recommend work with gbox s100, xcube ultra etc.